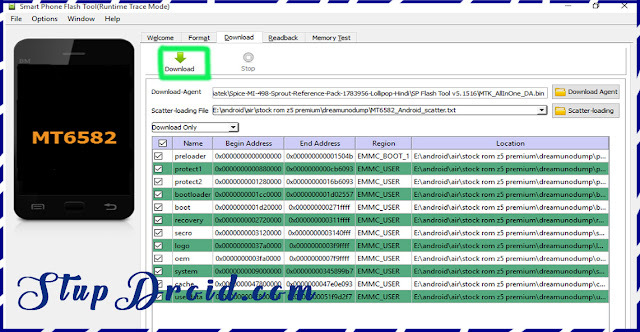 Official Stock ROM aka Flash File Now available for Innjoo 5 in the article you Can Download Latest Firmware File For Innjoo 5. You can use Official Firmware to unbrick your Phone to Reset Device functions and in Development. The Innjoo 5 is Run on Android 7.0 OS Powered by Mediatek MT6737 Processor, it is a Dual SIM (GSM and GSM) Smartphone/Tablet, Connectivity options include Wi-Fi, GPS, Bluetooth, Infrared, 3G and 4G. Sensors on the phone include Proximity sensor, accelerometer and Ambient light sensor. 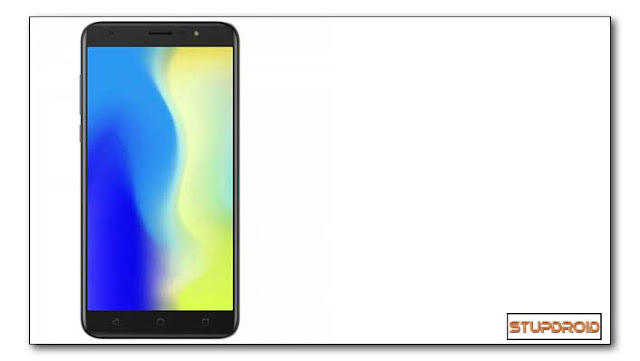 Flashing The official Stock Rom on Innjoo 5 will Erase all your Personal data and you are back on Stock So Create a backup before Doing Anything, Follow Bellow Step by Step guide to Install Official Rom on Innjoo 5.